It's that time of the year again - when I start thinking about how to organise myself in 2012. One of the things I've been thinking about is how to track what I'm doing when. I have a number of work areas - studio-sweepings, pub and my career as an artist so I need a way of checking how many hours I am spending on each. I was doing a bit of surfing and came across this. 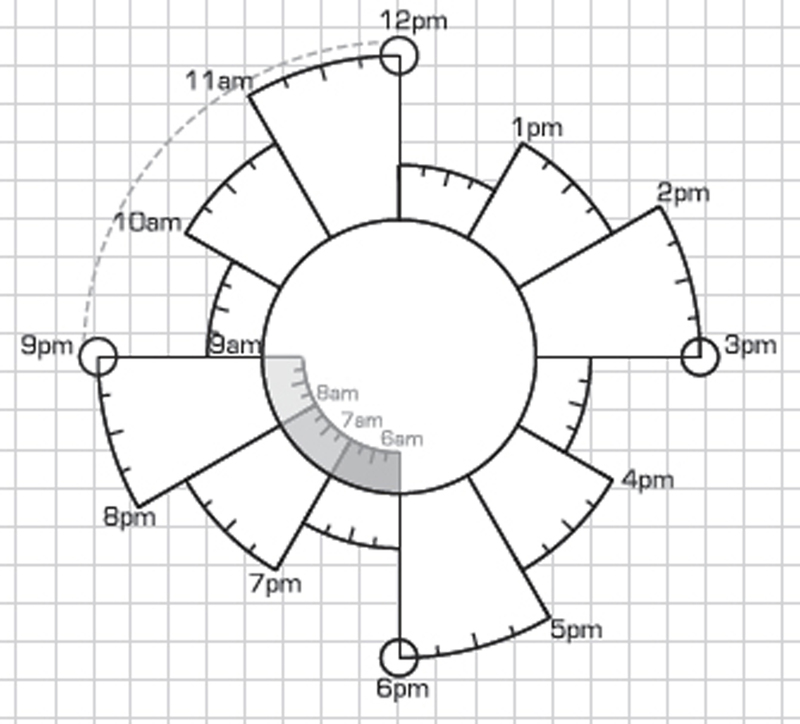 Designed by Patrick Ng it's an alternative form of time management and he originally designed it for the Midori Traveler's Notebook. 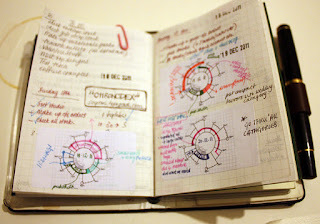 This time last year I used my large Midori notebook as inspiration for a pocket version (with the added advantage that it would take moleskine cahiers/ field notes as well as Midori and Paperchase passport sized notebooks). I've been using it all year - can't imagine using anything else and it's holding up pretty well. (I'm also still using the larger version as a sketchbook). 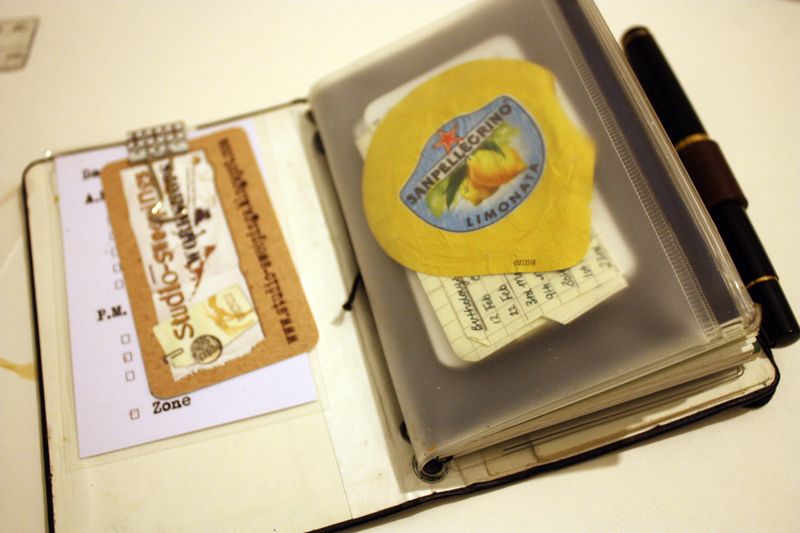 The Midori passport sized accessories fit so I've added a pen holder and clear pockets. 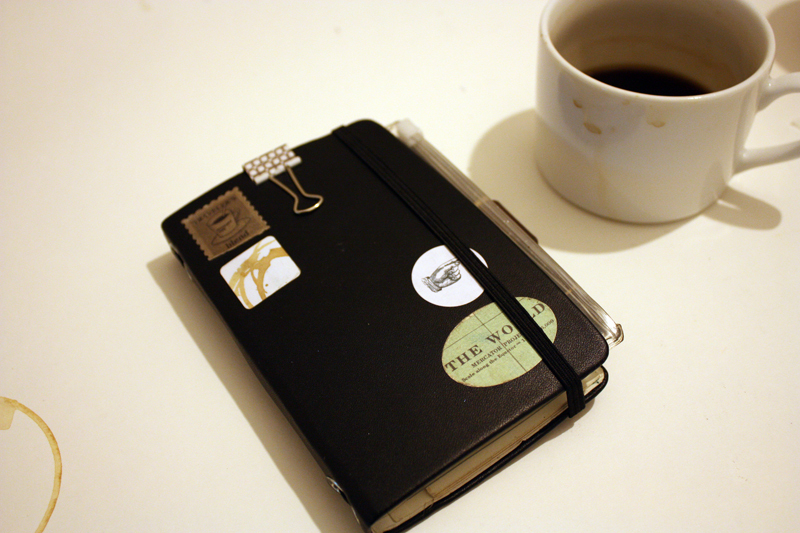 It takes up to 4 notebooks and last year one of them was a diary. 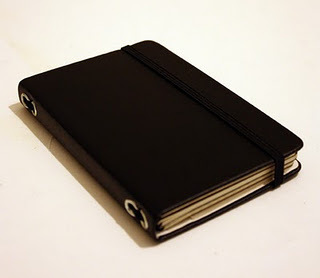 The diary covers all areas of work - but then I also have space for a separate notebook for each area which is perfect. I thought about using a Midori or Moleskine cahier diary this year - but to be honest I don't really need a traditional diary - most of my work is done from home and I have a big wall diary which I use for appointments. 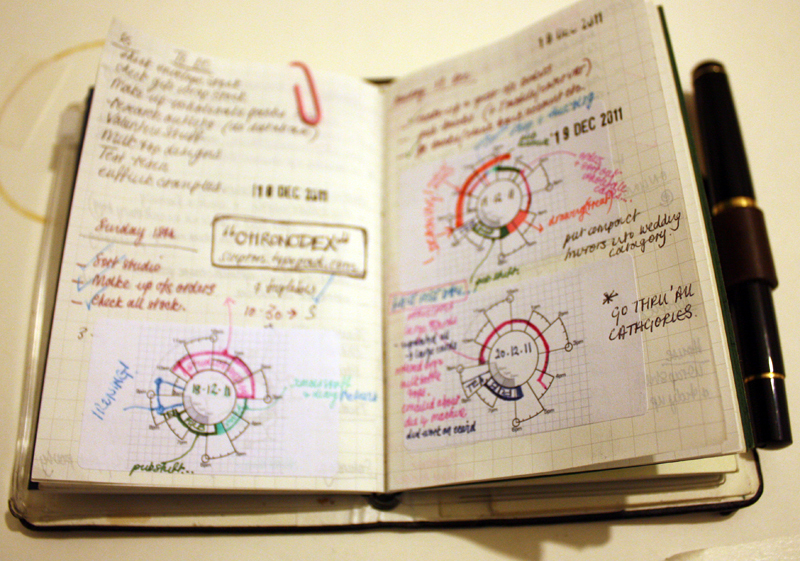 I also don't like wasting paper and lots of pages in my diary only have a few words (whilst my notebooks are bursting).The chronodex seems ideal as it enables me to track hours spent - and the fact it is very intuitive and visual is a big advantage (and I get to colour code!). The pdf on patrick's site was for the larger Midori and I did think about adapting it into a smaller sized one (printing and stapling it into a book form). However, I find the whole diary format quite restricting - some days I make lots of notes - other days I don't so I wanted something a bit more flexible. 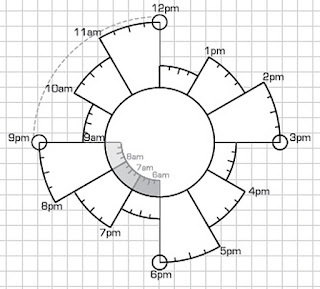 In the end I printed the chronodex on stickers - so I can add it to my notebooks as and when I need to.